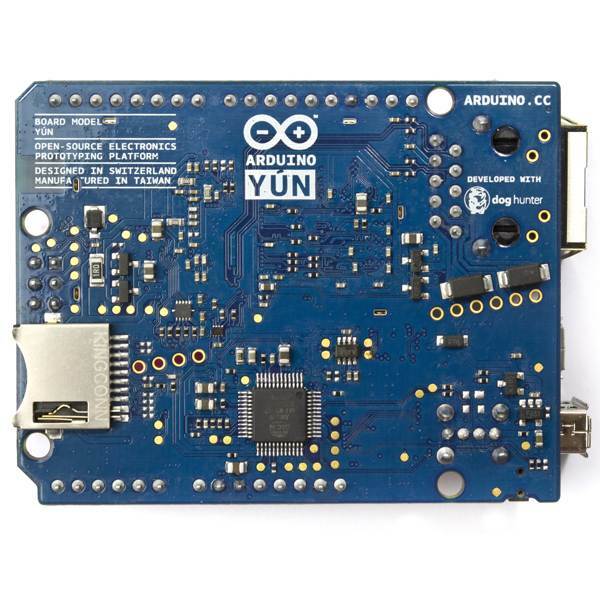 The Arduino Yún Microcontroller features a powerful WiFi processor that can get your robot connected. 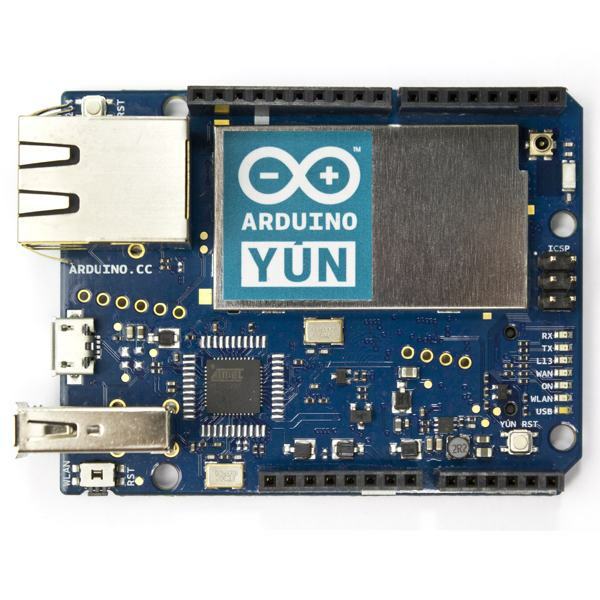 This board features a classic Arduino Leonardo as the main processor with a dedicated WiFi co-processor to handle the networking details. 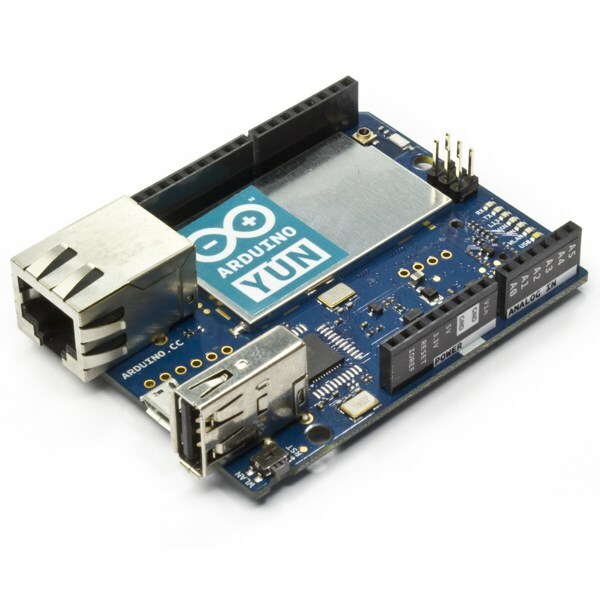 Explore the Internet of Things or enable advanced remote control of your robot using the latest WiFi networking technology.